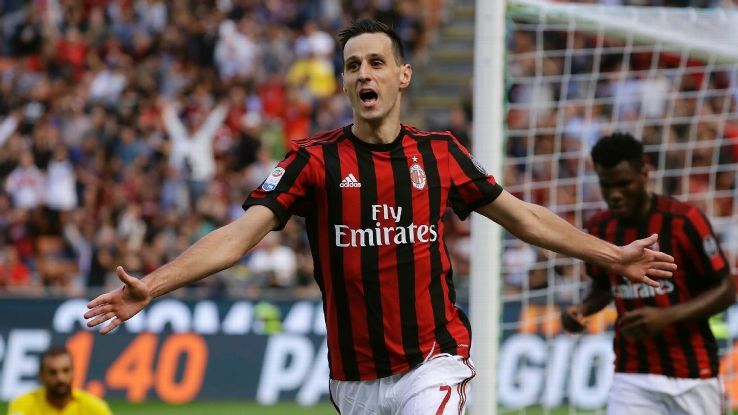 Croatian striker Nikola Kalinić has reportedly rejected a move to China in favour of proving that he is worthy of a place in an AC Milan squad. For any English supporters reading this, yes it is that Nikola Kalinić the former Blackburn Rovers misfit. He managed to get his career heading back in the right direction when he left Lancashire by managing to achieve a good goals to games ratio for both Ukraine’s Dnipro, and then Fiorentina before generating interest from AC Milan. On 22 August 2017, Kalinić joined Milan on loan with an obligation to purchase for a reported fee of about €25 million. He played 16 times in his first season, only scoring 4 times. So far he has been a massive flop, but the whole Milan team has been dreadful this year and looks a shadow of its former self. Even considering the current state of AC Milan it was likely that Kalinić was never going to be a good fit as he seems to be on a full circle trajectory trying to replicate his time at Blackburn. Will he regret not jumping on the RMB money train by moving to the Chinese Super League or will he manage to turn the booing directed at him into cheers and carve out his chance in Milan?